Here we have another giveaway for an Amazon gift card. This time, $50 worth twice. It seems one can never have enough of their gift cards around as there are always plenty of giveaways going on around the blogosphere for them. Welcome to the Social News Daily New Year Gift Card Giveaway sponsored by Social News Daily and hosted by The Parenting Patch! Two (2) lucky readers of The Parenting Patch and Java John Z's will each win one (1) $50 gift card of choice. 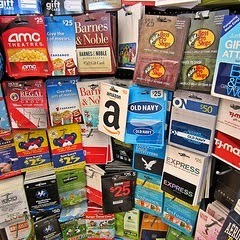 Each winner chooses a $50 gift card to any retailer that offers electronic gift cards. To enter for your chance to win the Social News Daily New Year Gift Card Giveaway, simply use the following Rafflecopter form. Good luck! Happy Boxing Day! 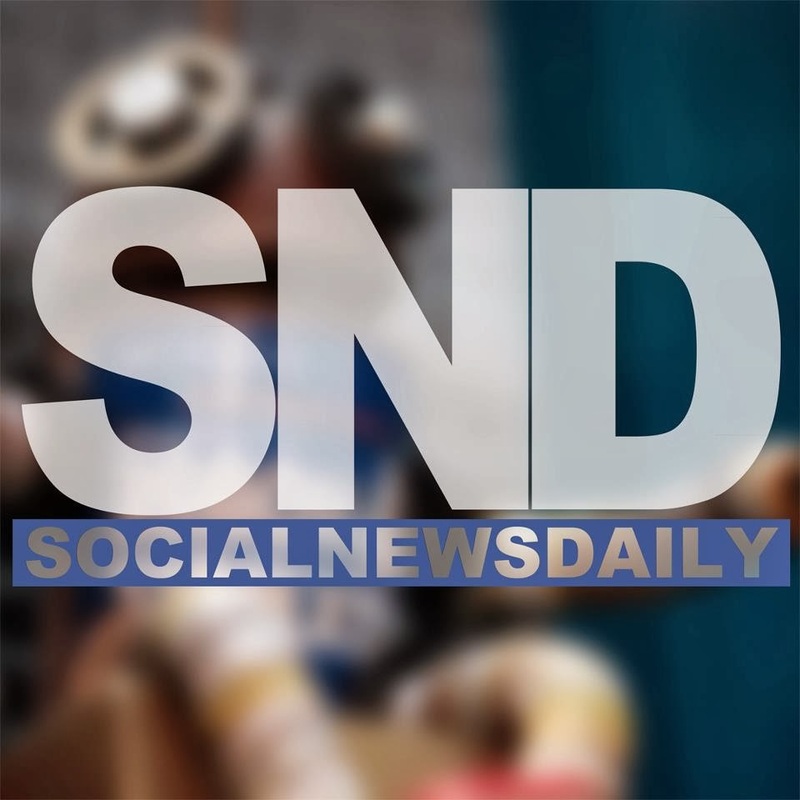 The Social News Daily New Year Gift Card Giveaway is open worldwide. An international winner will receive $50 via PayPal in lieu of the specified prize. The Social News Daily New Year Gift Card Giveaway ends at midnight CST on December 29, 2013. Four winners will be chosen at random via Rafflecopter. The winners will be sent an email and will have forty-eight hours to respond. If no response is received within forty-eight hours, another winner will be chosen. The Parenting Patch and other participating blogs are not responsible for prize fulfillment. Amazon would be really nice. I'd probably take Amazon if they don't have Walmart! I would chose a walmart card. Target, Amazon, or Williams Sonoma would be fabulous. Great giveaway!! I would pick Amazon or Starbucks.. lol I can't choose. I'd want an amazon card. Amazon would be lovely! Or AmEx (Visa/MC) so I could get some concert tickets! Or does Ticket Master or Live Nation have gift cards? I think a visa GC would be great. I would probably choose the AMC giftcard because I love the movies!! I would probably choose Wal-Mart cause that is the closet store I shop a lot at.. I would choose a Walmart e-gift card. My Amazon wish list is long so I'll take that one.